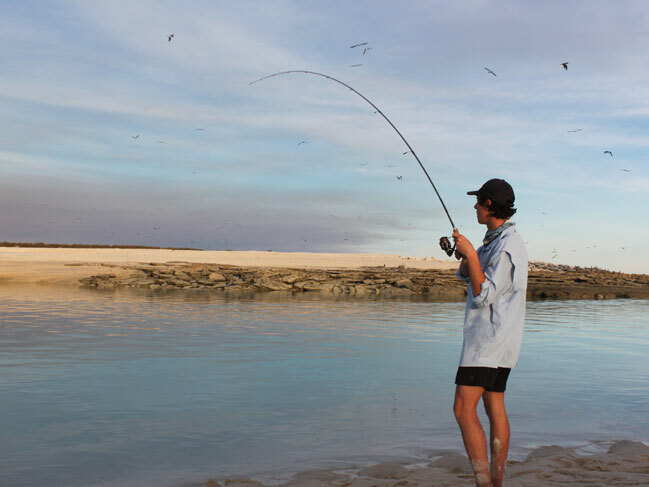 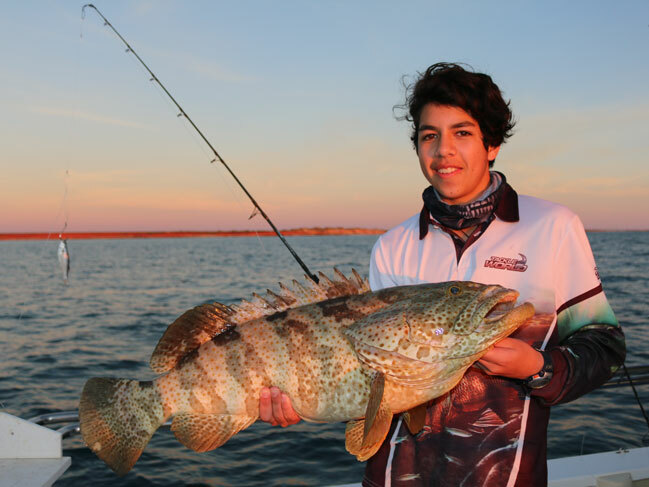 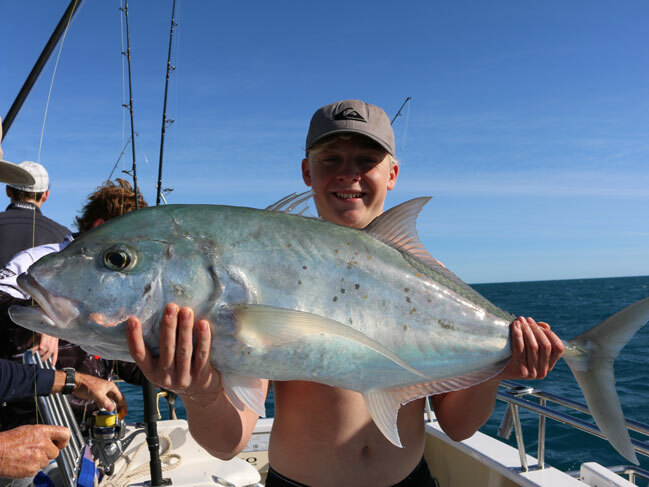 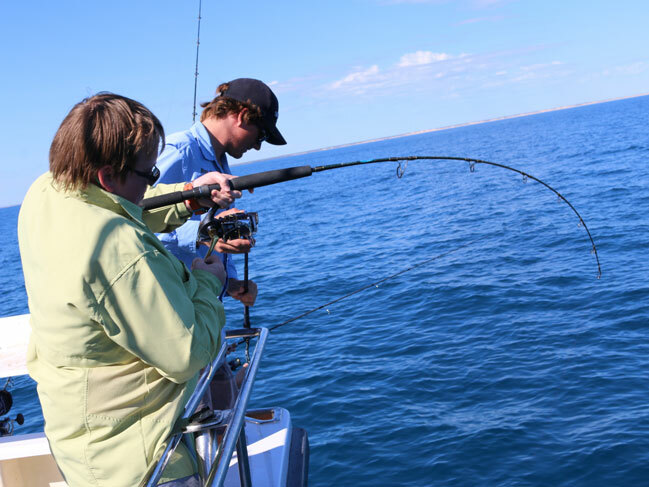 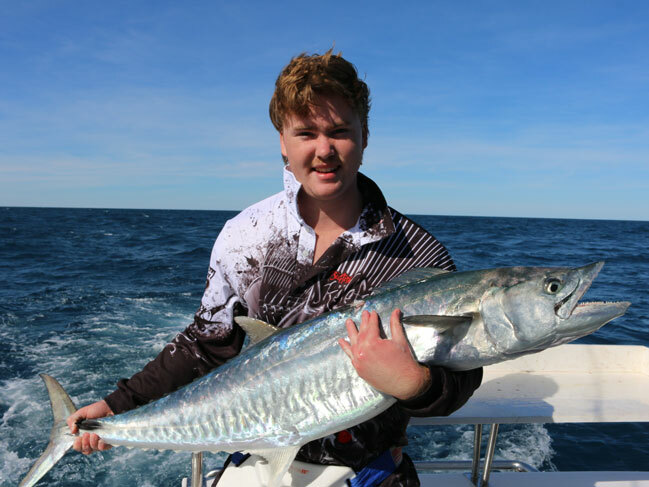 It was tight lines these school holidays with boys from Years 10 and 11 fishing the remote coastlines of the Lacepede Islands as part of our 2017 Fishing Tour. 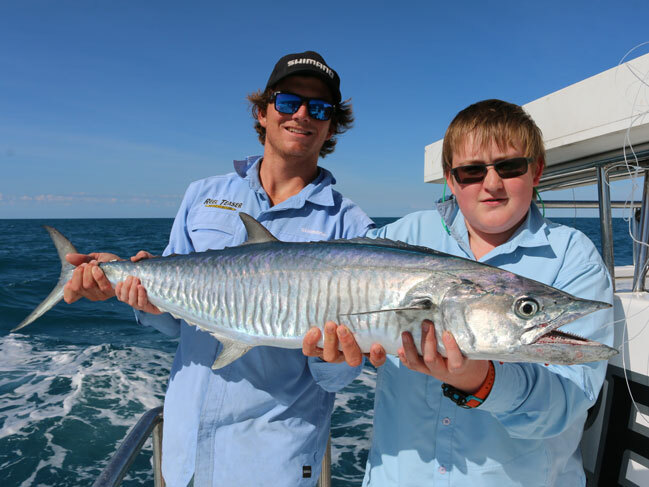 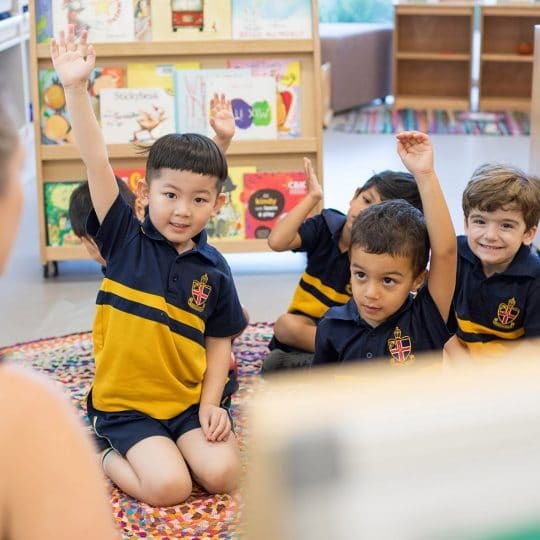 The boys enjoyed an incredible trip, spotting crocodiles, sharks, mud crabs, sea snakes, whales, dolphins, turtles, and of course, catching plenty of fish. 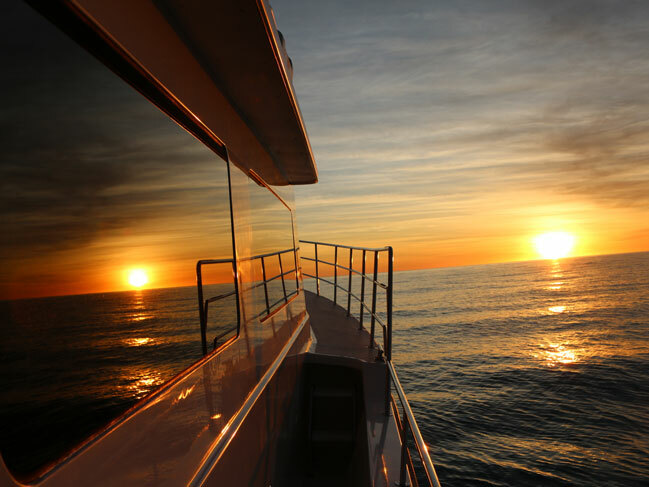 Aboard the 65ft custom-built fishing charter vessel ‘Real Teaser’, the group set sail from Broome for the seven day, six-night trip. 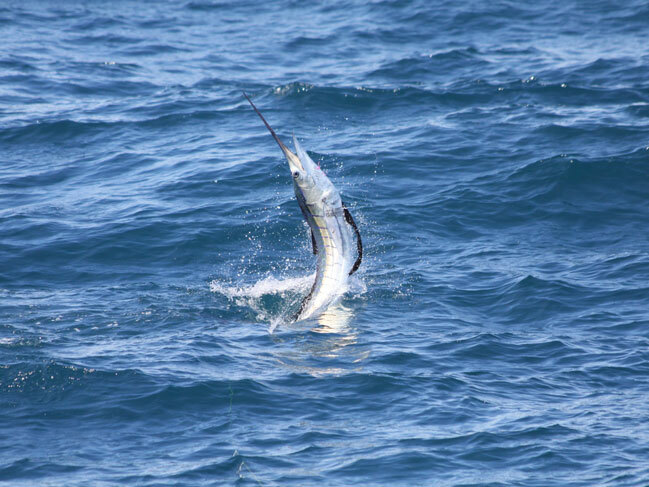 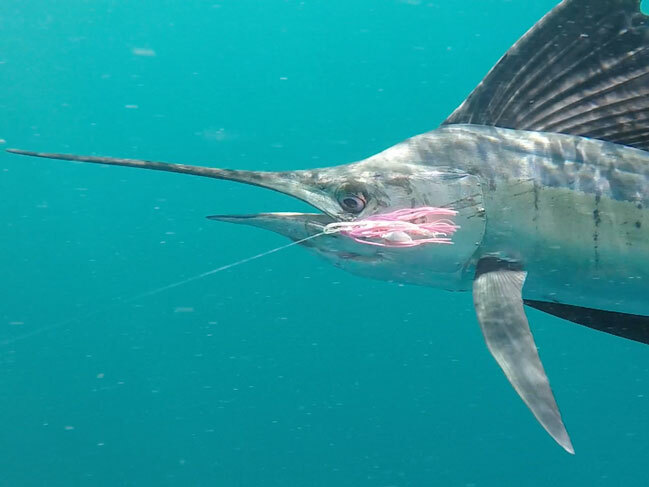 “We sighted around 50 sailfish during the tour, caught eight in total and lost plenty more. 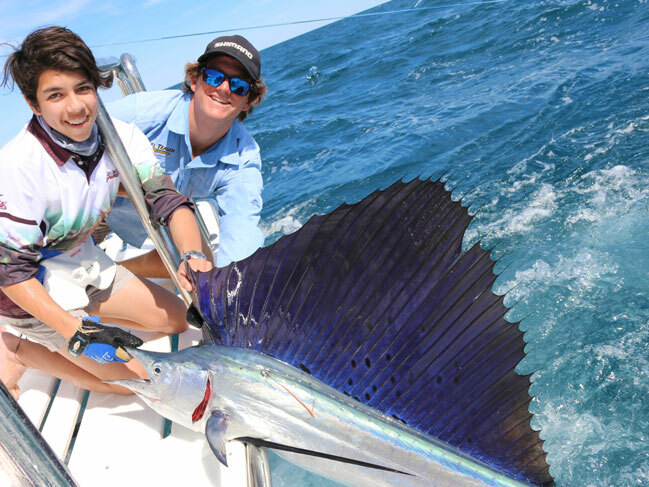 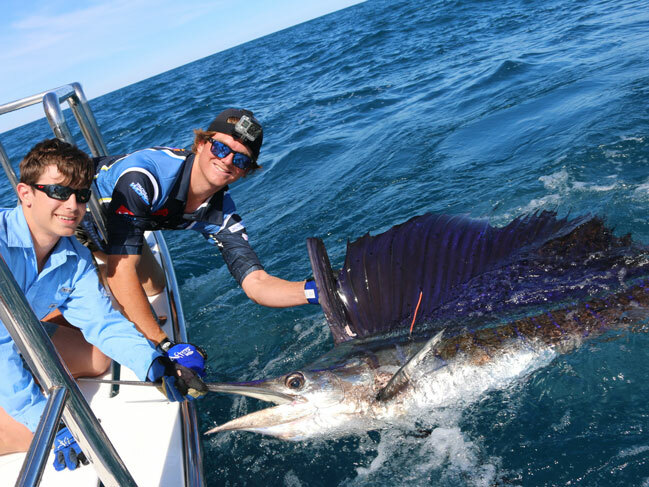 Watching sailfish light up when leaping clear of the water whilst attempting to throw the hook was awesome” says tour co-ordinator, Mr Dominic Hodnett. 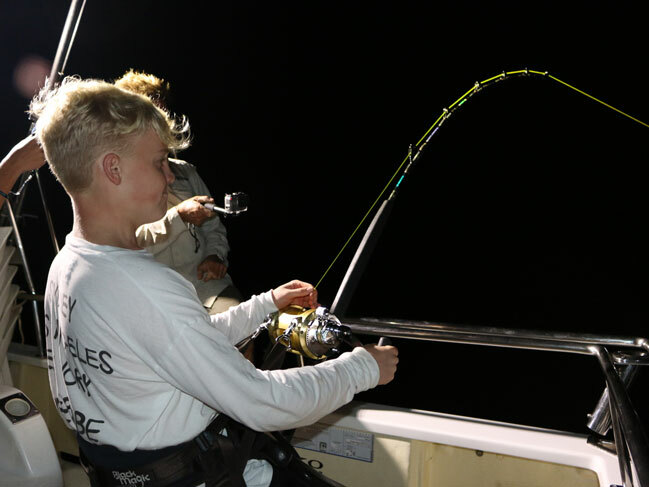 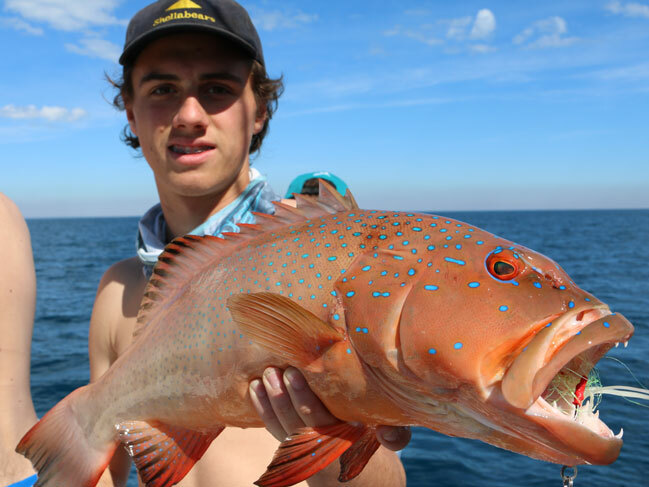 Other highlights of the fishing tour included some incredible sessions jigging for powerful Trevally, launching poppers at large Spanish Mackerel and Queenfish, bait fishing for a variety of species such as Bluebone, Emperor, Coral Trout and Estuary Cod, and learning how to successfully catch big mud crabs. 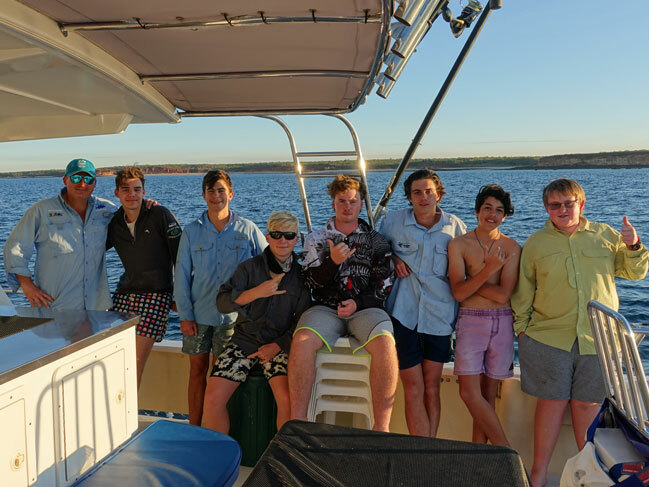 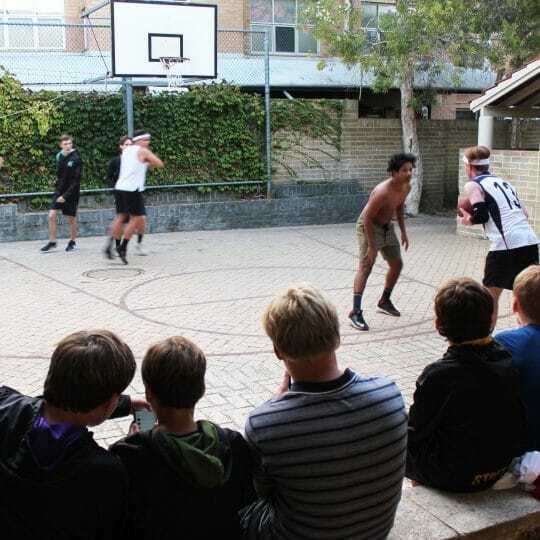 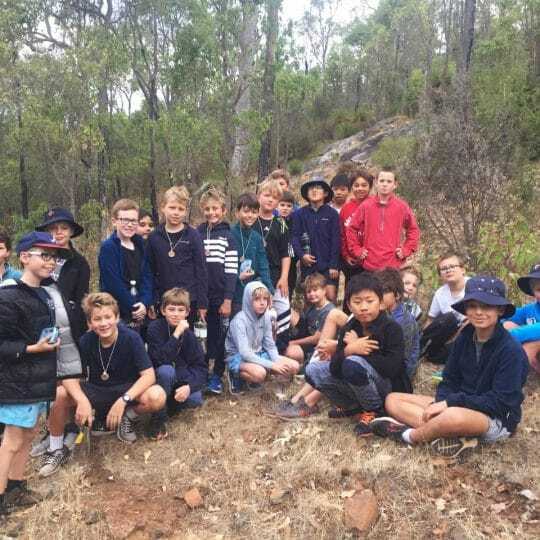 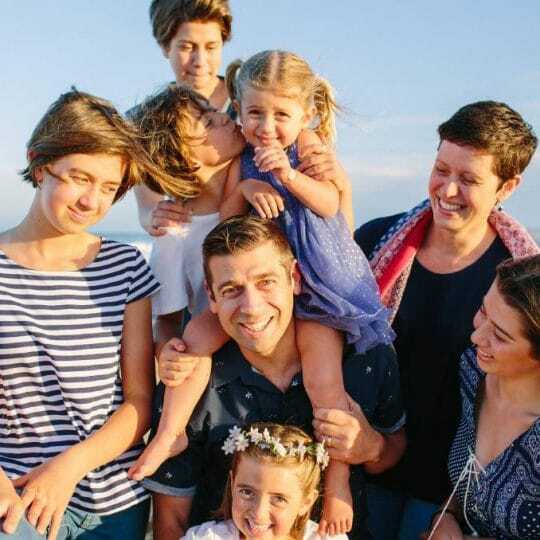 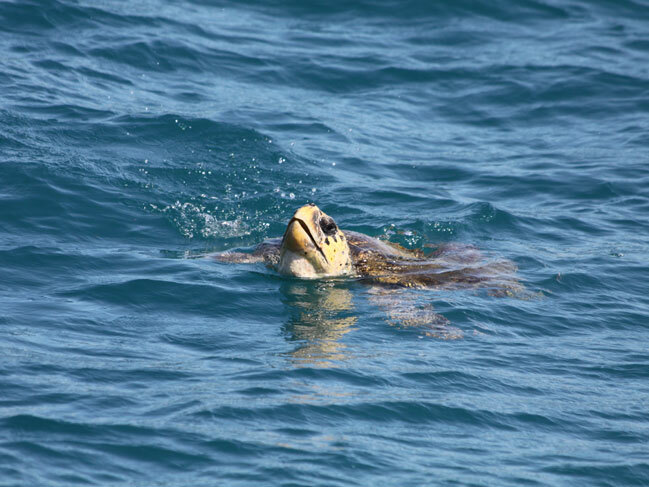 In all, the tour provided participants with a special opportunity to learn more about the ocean, the wilderness region of Western Australia’s north west and importantly, build lasting memories.